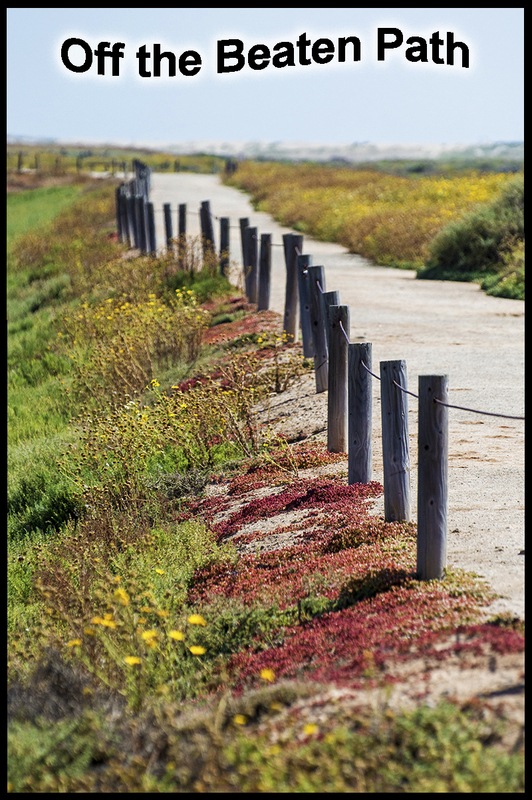 As mentioned many, many times before, California is a place of many colors and textures. You have beaches, forests, deserts, rivers, lakes, and so much more! 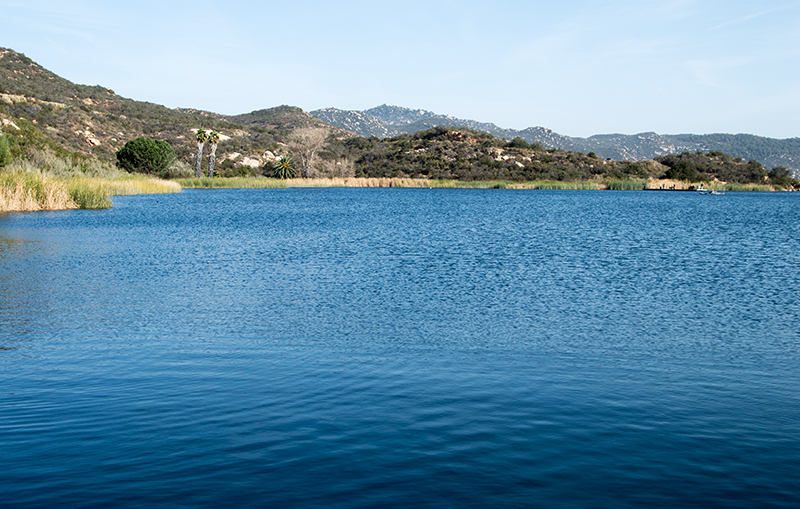 There are over 3,000 lakes and reservoirs in California with a vast range of sizes. Some are under 100 acres and you would be hard pressed to find these smaller ones on a map. 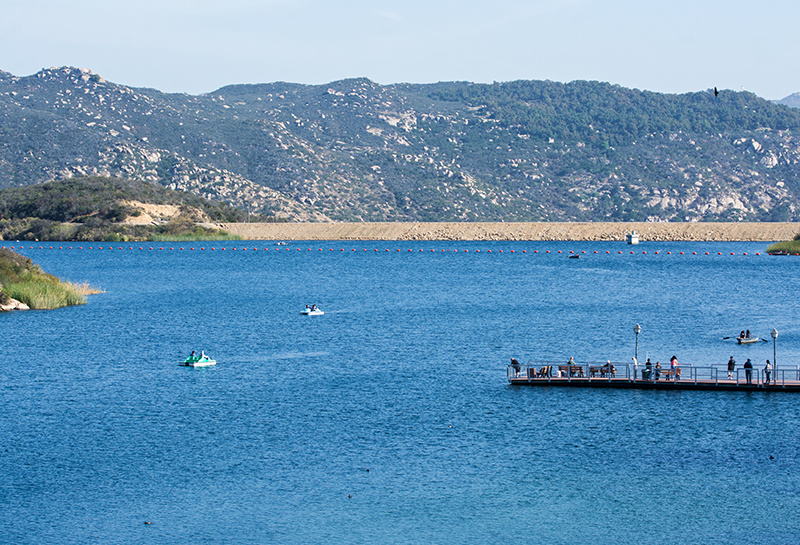 Such is the case with the 80 acre Dixon Lake nestled in the foothills of Escondido. 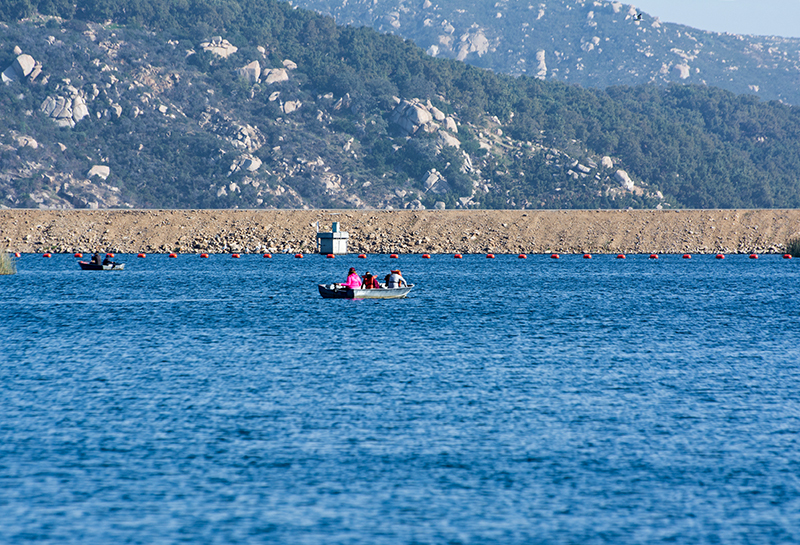 In comparison, Lake Hodges, which is about 26 miles away, is just over 1,200 acres and Lake Tahoe is over 122,000 acres. So yes, I would say it is a little on the smallish side. 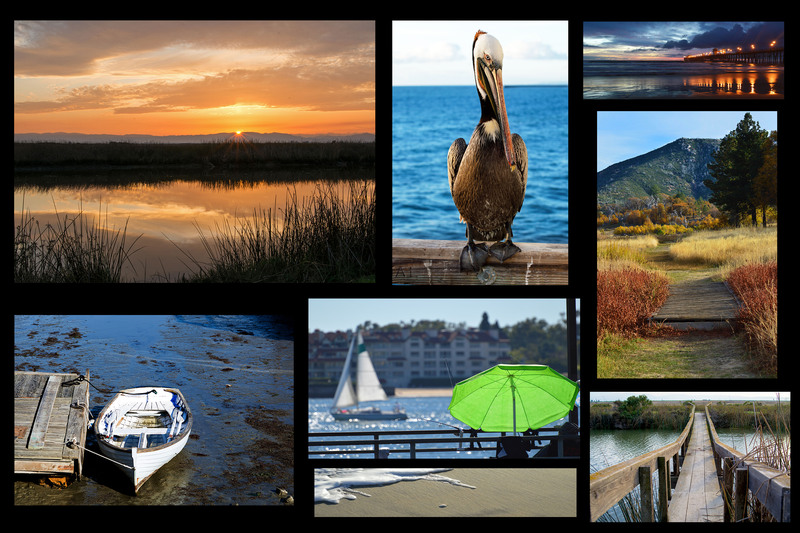 Despite its size, the lake is very scenic and families flock to its park for picnics, outdoor games, or to camp at one of its forty-five RV sites. You can rent a boat to just cruise around or try fishing for a chance to catch one of their sizable stocked trout. Bass, crappie, bluegill, and cat fish also call Dixon home and you can find places along the shore to throw out your line. To get to Dixon Lake, get your GPS out because there are no big signs leading the way. A short drive up a hill takes you to the entrance and it is a nominal $5.00 fee to park. You do need a fishing permit but it is also reasonably priced. There are four dock areas that you can easily access from the road. Each dock has benches which are perfect for kicking back and enjoying the view or to fish. We chose dock three as it was quiet and serene on this cool winter day. Once in a while a noisy family would come by to throw out a fishing line, but kids get bored and with no fish biting, they were soon gone… yay, back to quietude. It turns out adults get restless, too, and with only one bite in two hours, it was time to leave. By the way, that one bite did yield a nice sized trout but it wasn’t enough to keep us there, especially since the sun was dipping behind a hill and it would soon get chilly. 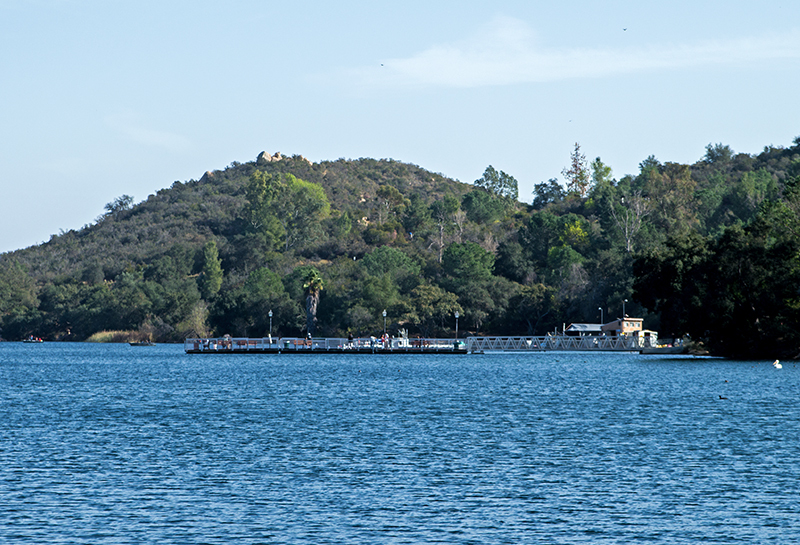 Luckily Dixon Lake is open year-round (closed Christmas Day) so we will be back. The gates are open daily at 6:00 a.m. and I hear on the weekdays you can get in for free. 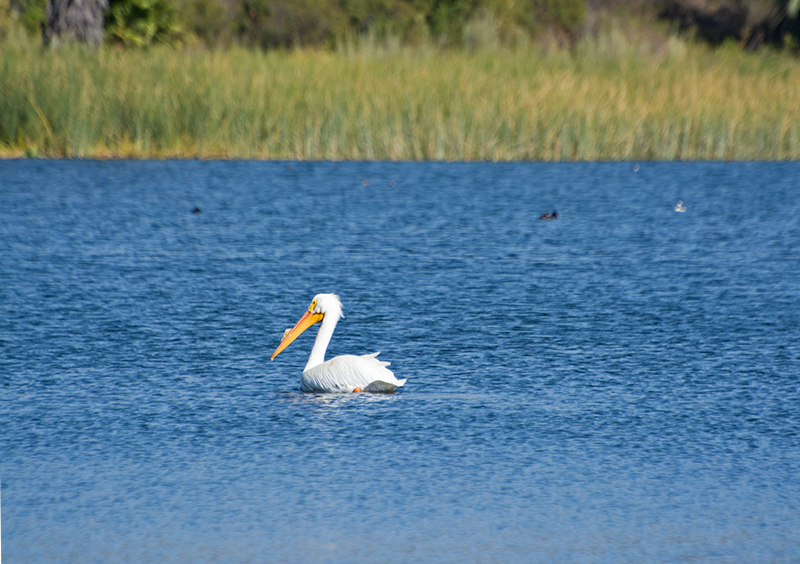 You can’t fault a peaceful day on a lake, with the water, the trees, and the birds… its nature at its best. 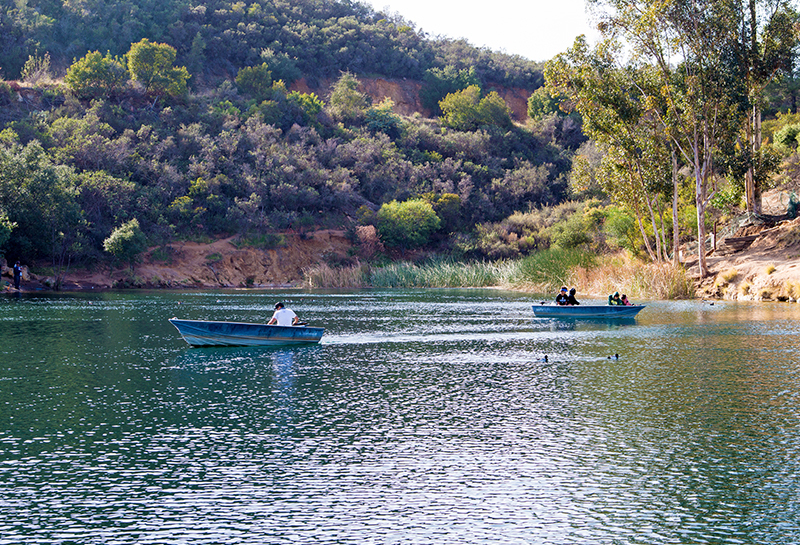 Although small in area, visiting the lake takes you away from the city for awhile as if you are two hours up in the mountains. All and all, it was a great day spent at a picturesque little gem some 30 miles from the coast. Speaking of the coast, I wondered if we had time to catch the sunset. You see, that is California, where you can be on a breezy lake one minute and then another watching the sunset with the sand between your toes. 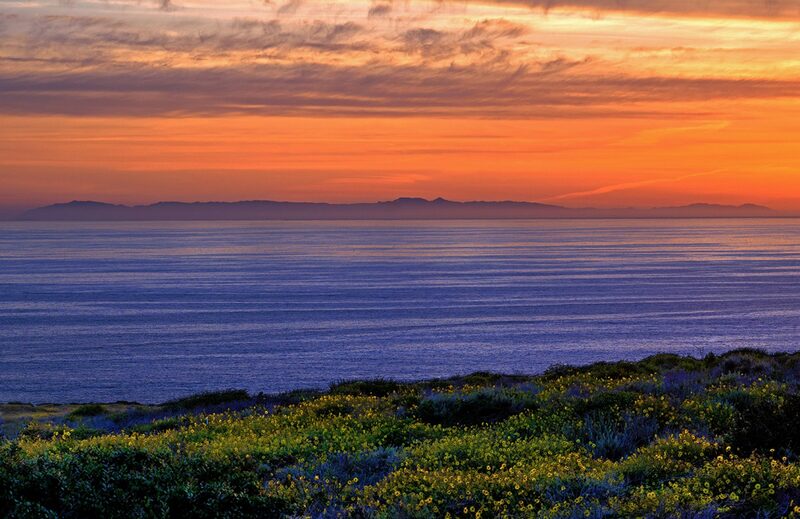 Ah, the many colors and textures of California.